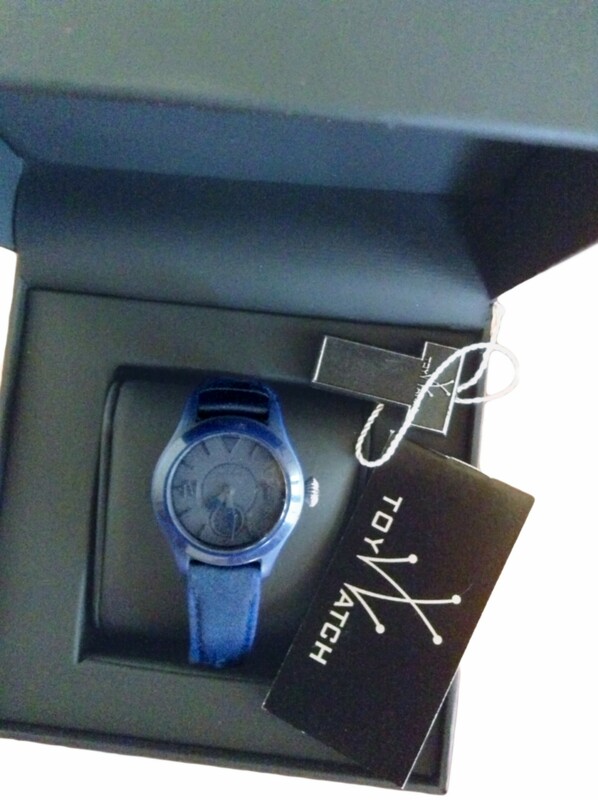 In its original case , new never used. 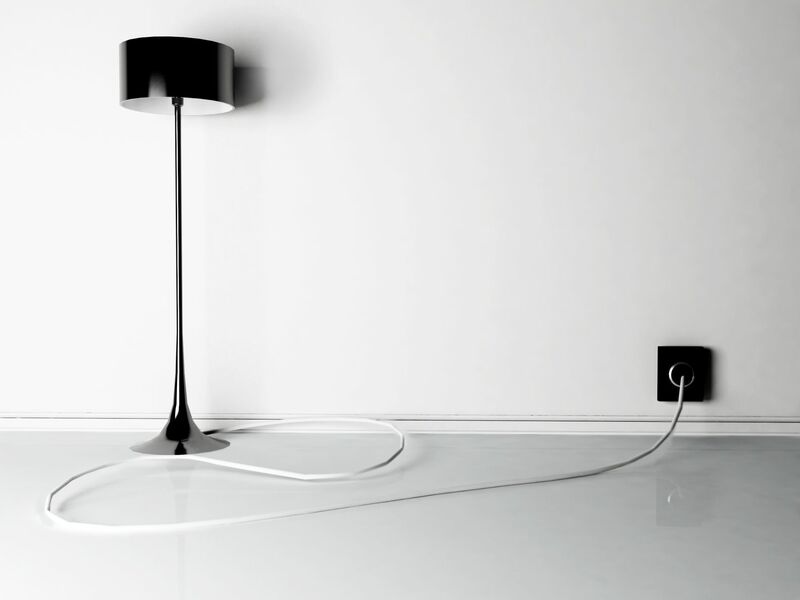 In excelllent working condition. 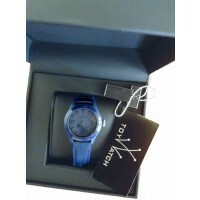 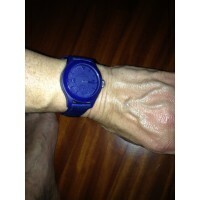 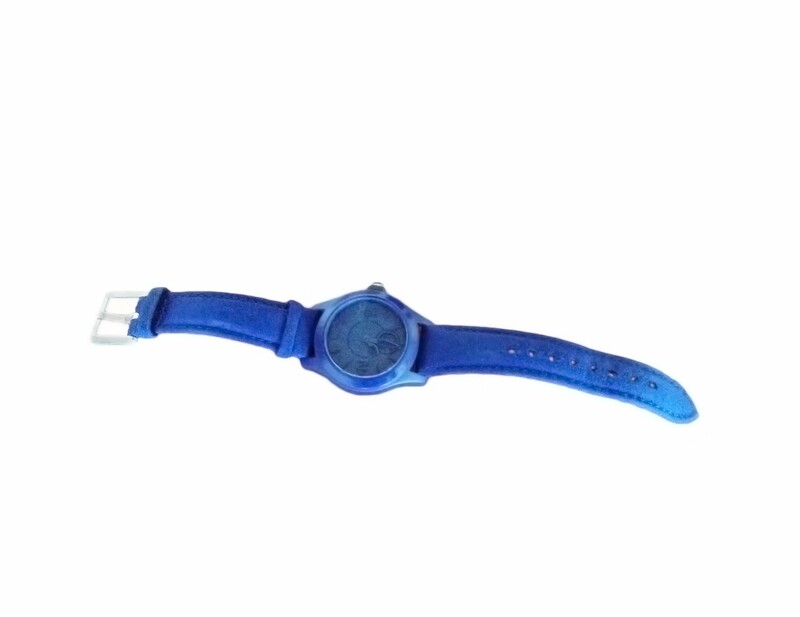 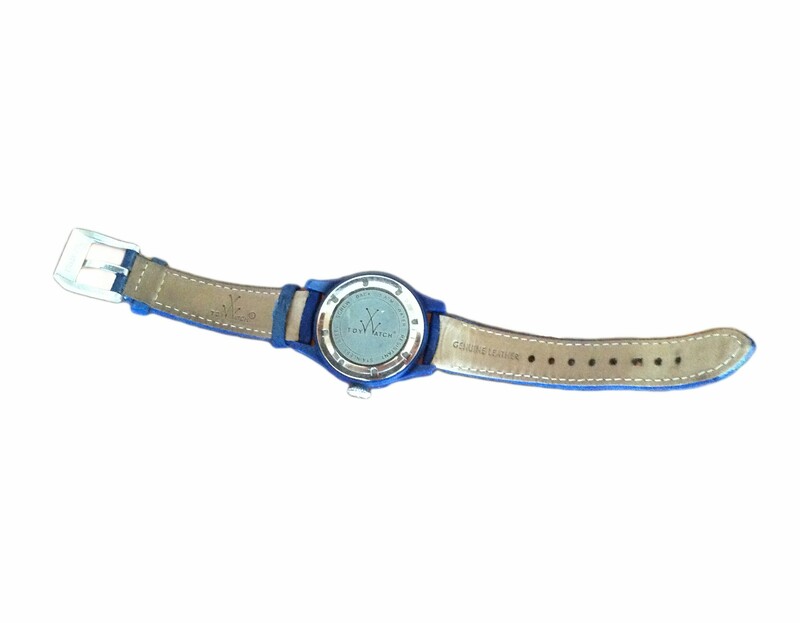 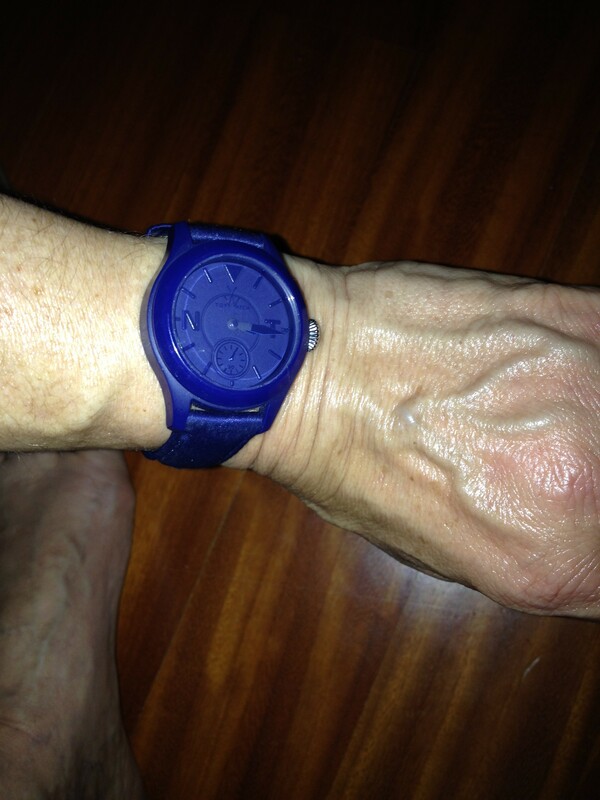 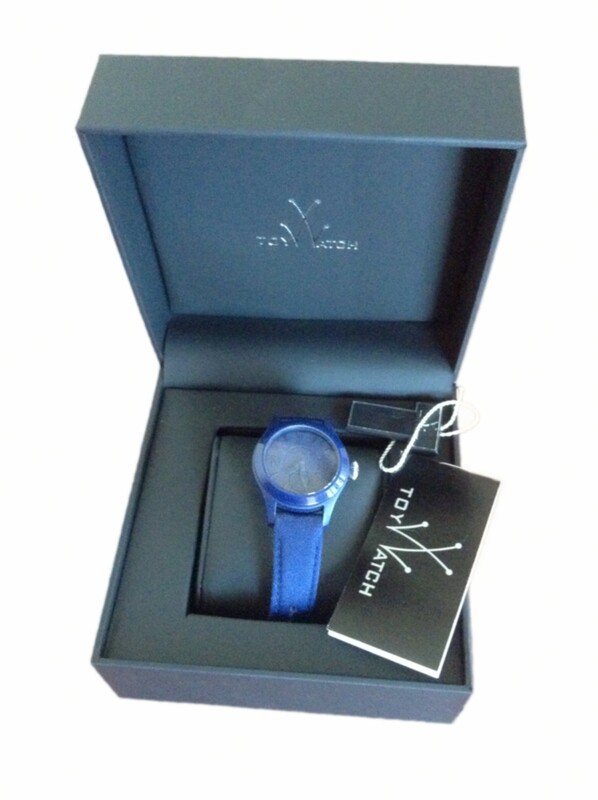 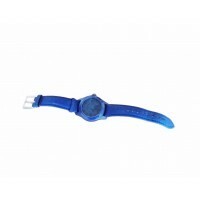 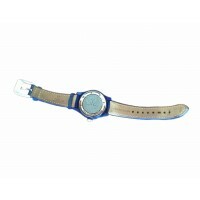 With blue fabric and leather strap.